Because we work in a highly regulated healthcare industry we may often be unable to engage in some discussions about products or therapeutic options and will not offer medical advice using social media. Please note social media posts from independent users do not necessarily reflect the views of Tryton and may contain information on the Tryton Side Branch Stent or uses of the stent that are not approved in certain countries or regions. Tryton does not control or endorse this third-party content and makes no representations regarding its accuracy. Contact us via online contact form, email, or phone at 919-226-1490 to obtain the appropriate product information for your country of residence. 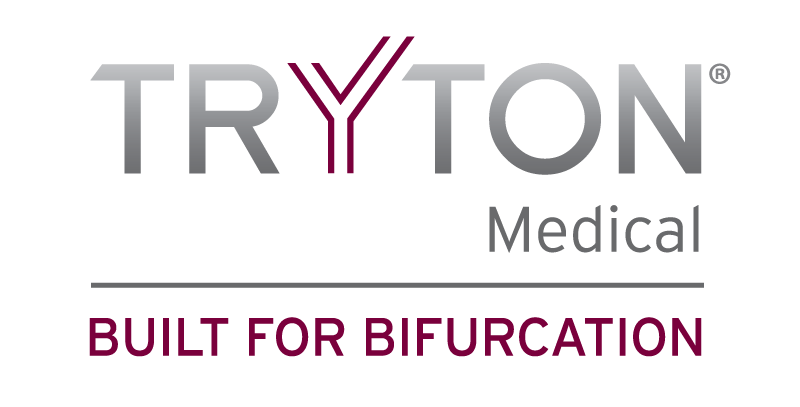 If you believe you have experienced an adverse event or side effect related to a Tryton product, please contact your healthcare provider immediately. If you are participating in a clinical study, please report adverse events as required in the study protocol. If you post information on social media about an adverse event or side effect, please note we may be required to contact you for additional information to comply with regulatory guidelines.